Being date-driven means you are no longer limited to the current pay period. It gives you the power to access accurate past data, instantly process back pays, as well as future-date transactions. Being date-driven makes Definitiv more versatile and provides you with the unique ability to work beyond a current pay period. Simply enter the changes to the pay rates or award, set the applicable dates and watch Definitiv automatically recalculate the correct wages and entitlements. Planning is painless. Set an award update or pay increase to come into effect at a future date - even if it is in the middle of a pay cycle. 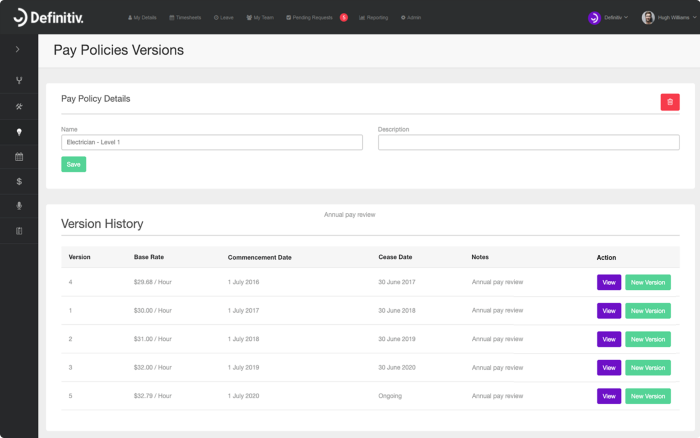 Definitiv enables you to create new versions of pay, award, leave or provision policies, protecting the old data from being incorrectly altered. Definitiv’s date-driven technology provides you with granular information, meaning no need to estimate or average costs over a pay period. 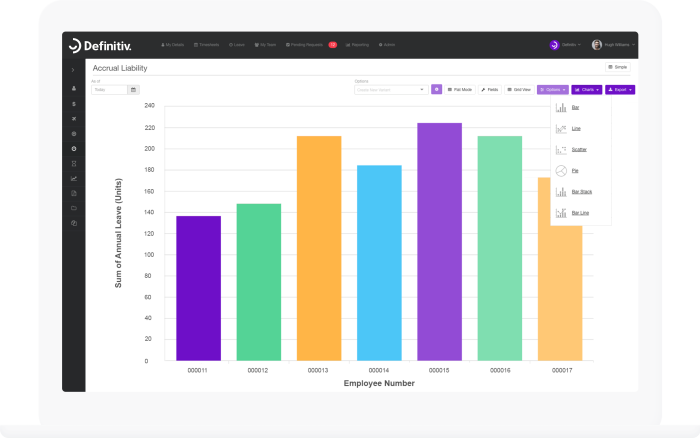 Instantly find out what your current headcount is or compare today’s labour cost to yesterday’s. It’s all available to you immediately. Get access to accurate data and records in your payroll system, offering your business and auditors the ability to drill down on transactions. Whether your people work across states or international borders, Definitiv’s date-driven technology will capture the correct location for each shift worked. 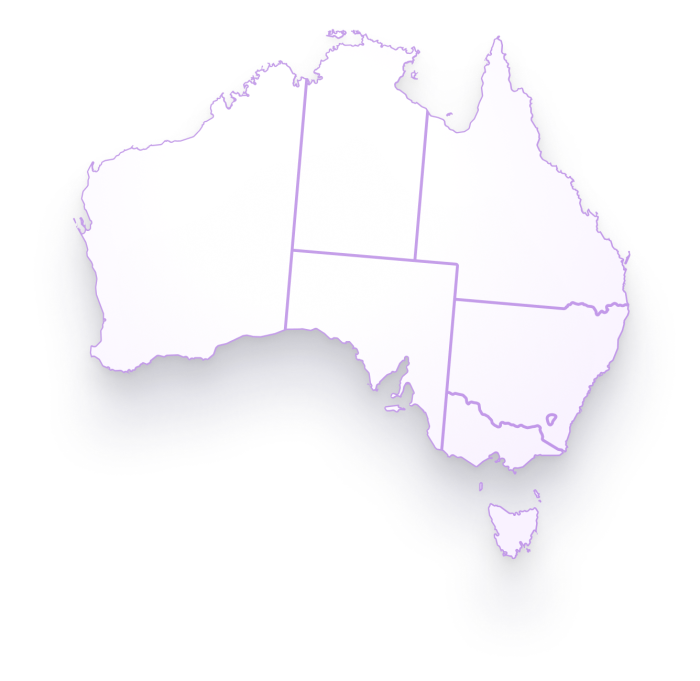 Definitiv will make sure your payroll is compliant across all jurisdictions.